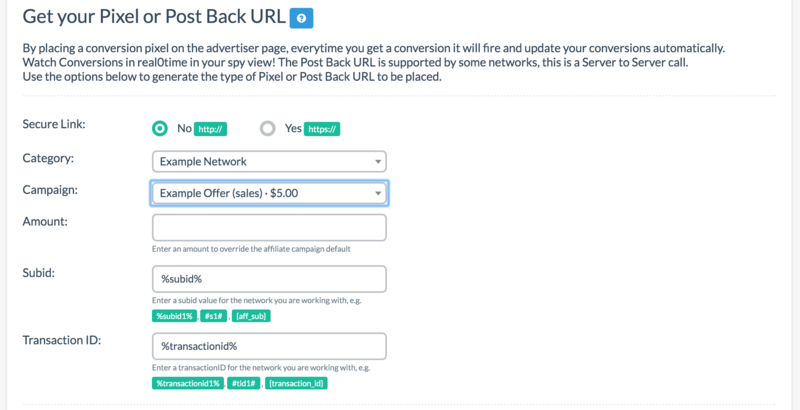 If you're interested in tracking more than one conversion where there are upsells through a funnel type setup, then this new feature applies to you. It is important to note that Prosper does not track visitor footprint. What this means is we can't track if a user bounces from page to page to page on your LP if you have multiple pages nor do we keep track of each step of a funnel a user goes through. For that, you'll need another type of tracking software. What we do regarding funnel tracking is we can track conversions with each step by utilizing something called a Transaction ID. If you're working with an affiliate network, they should be able to have a way to pass a Transaction ID with offers that fit this kind of setup. If you're doing it on your own offers, you'll need a way to pass along a transaction ID that can link all campaigns together. 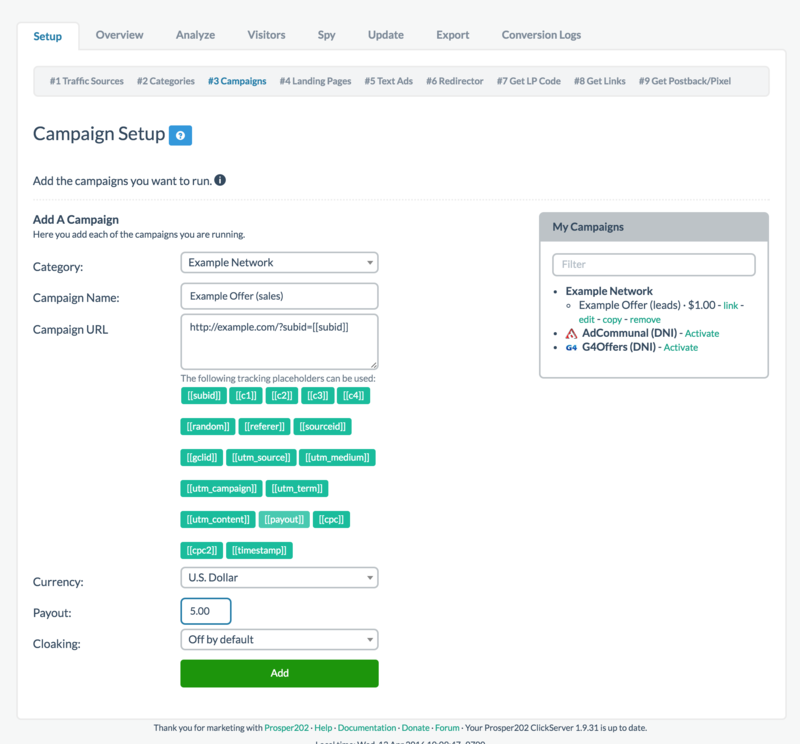 The setup to do this is similar to how you would manually set up a campaign in Step 3. For example, if I have an offer that is an email opt-in first, I would set up my affiliate link as usual per Step 3 instructions and name it something like "Example Offer (lead)". Please reference Step 3 if you are unfamiliar with how to properly set up a link with the correct subid parameter and token as the parameter is unique to every network. Once you finish this adding all the offers for each step, make sure you set up an Advanced LP in Step 4, place the appropriate links as you normally would in Step 7 along the funnel, and you're good to go. Once you've done that and saved the offers, when you generate your conversion tracking in Step 9, be sure to have a way to pass a transaction ID over such as a transaction ID token that can be placed into the postback or pixel. If you're working with an affiliate network that has these kinds of offers, they should have an available transaction ID token. Make sure you also enter the correct subid parameter similar to the one used in Step 3 so they match. 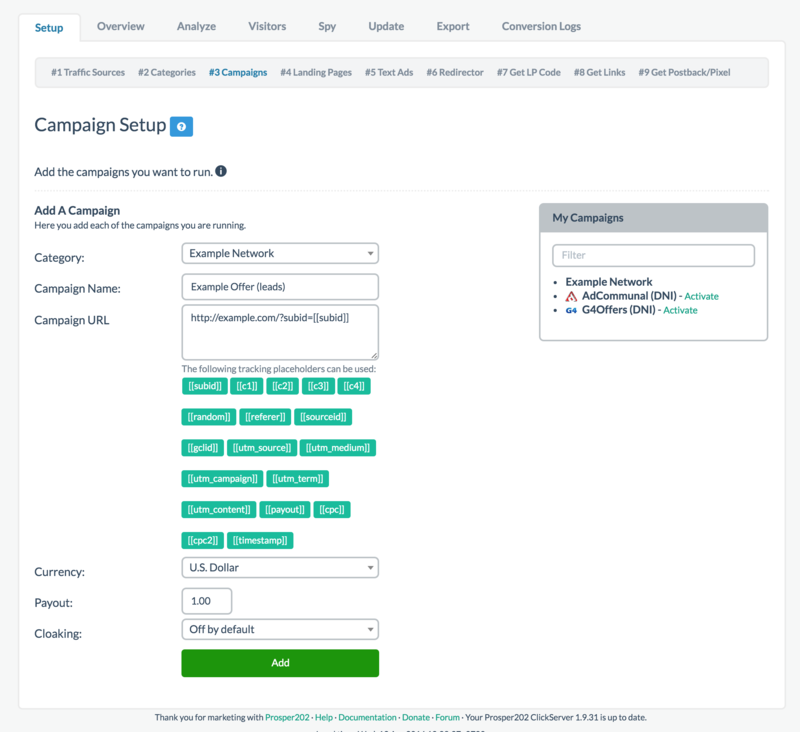 For each visitor that goes through the funnel, each of these campaigns in each step will now have that transaction ID linking them together. 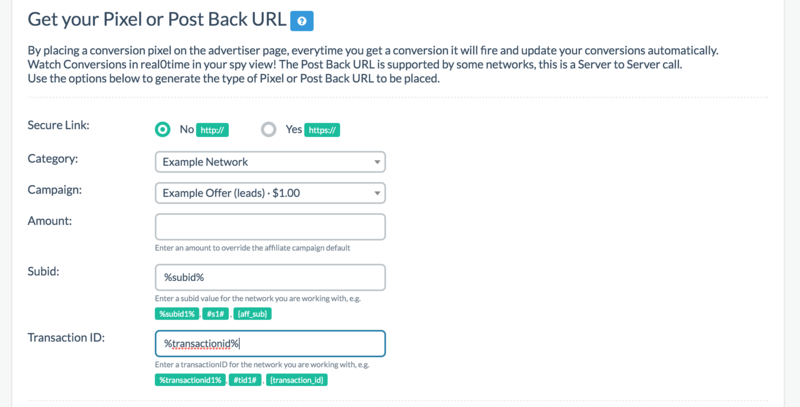 By placing your pixel or postback at the end of each step of the funnel, and now you have a way to link them together through the transaction ID allowing you to track all upsells. Once you're done with this, that's it, you're not finished. Please note that amount was kept empty because I didn't need to override any of the amounts but if you do, you could override the amount at the time of generating your pixel or postback. 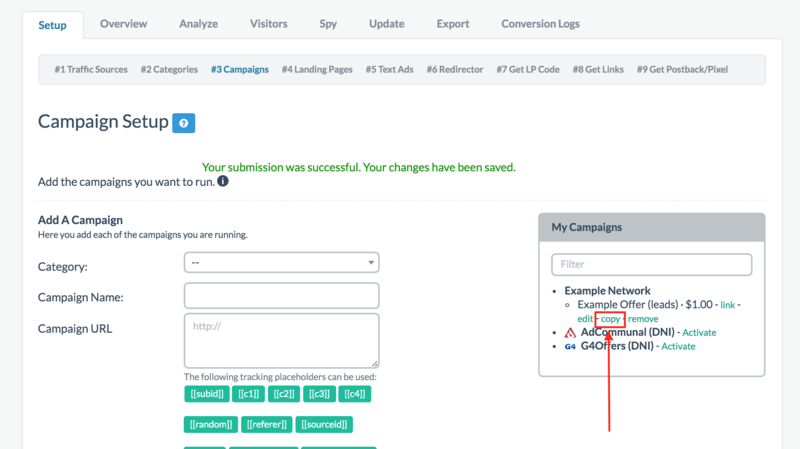 This should ensure your now able to track conversions along a funnel setup.